Mental health is linked to productivity of employees in an organisation. When we are free of depression, anxiety, excessive stress and worry, addictions, and other psychological problems, we are more able to live our lives to the fullest. Many research studies have shown that when organizations take care of the mental health of the employees, organization’s productivity is taken care of. Hence, employee’s mental health becomes extremely important. Most of the causes of diseases are mental health problems. The pain of mental health problems has been underestimated and it impact on productivity is overseen. The United Kingdom Department of Health and the Confederation of British Industry have estimated that 15-30% of workers will experience some form of mental health problem during their working lives. The nature of work is changing at whirlwind speed. 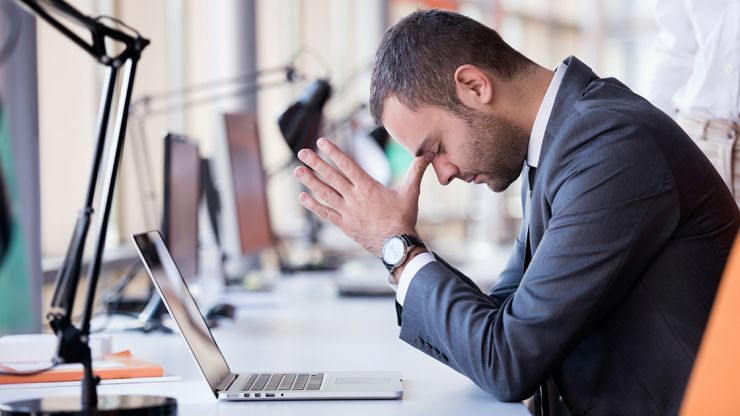 Perhaps now more than ever before, job stress poses a threat to the health of workers and, in turn, to the health of organizations. Source: National Institute for Occupational Safety and Health, 1998. Employees will perform well when its mental health is excellent and will realize its highest potential. They will work productively and fruitfully and make an impactful contribution to his community. That is why promoting mental health in every organization is important.